Inspiration Station | Dream. Delight. Inspire. I have always loved creating interesting hairstyles and it’s one of the reasons I can’t bear to part with my long hair. Braids or plaits used to be worn mainly with school uniforms, but have the ability to be so much more fascinating. I hope you find something interesting to try in the pictures below (even if you have fairly short hair). I recently stumbled across the intricate drawings and typography graphics of Pomme Chan, a Bangkok-born illustrator and designer, currently living in London. I thought they’d add a burst of energy and colour to your Tuesday. Enjoy! It is close to a year since T and I went on our European adventure (sad but true) and these photos have been sitting on my computer, just waiting to be shared with you. 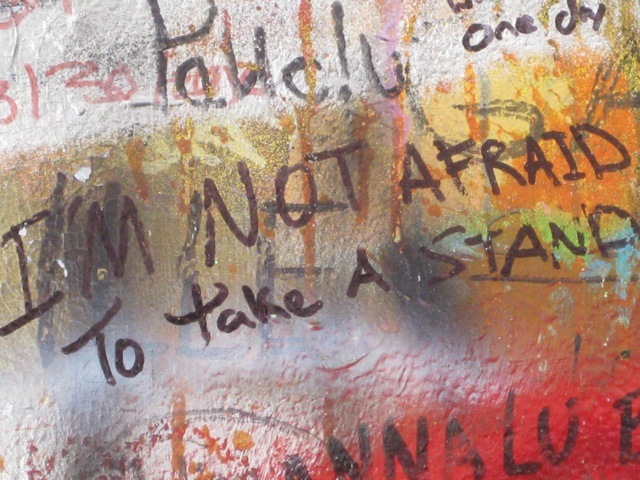 The John Lennon Peace Wall is in Prague and is both a memorial for the famous singer/songwriter/activist but also a symbol of free speech. 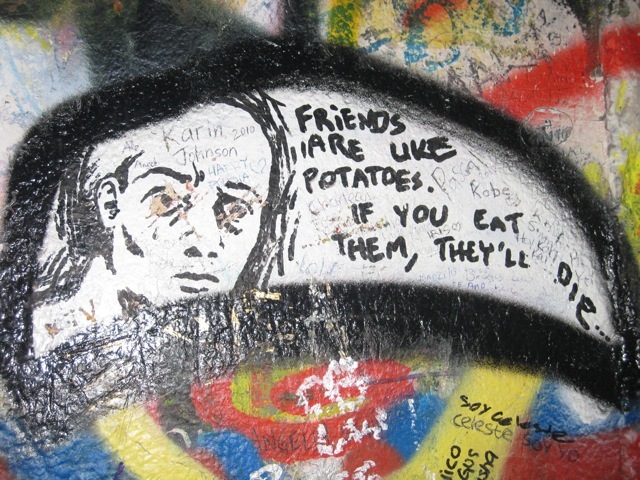 In 1980 when John Lennon was murdered, a picture of him was painted upon the wall as well as graffiti against the Czech regime, expressing their desire for a freedom that was not available to them. 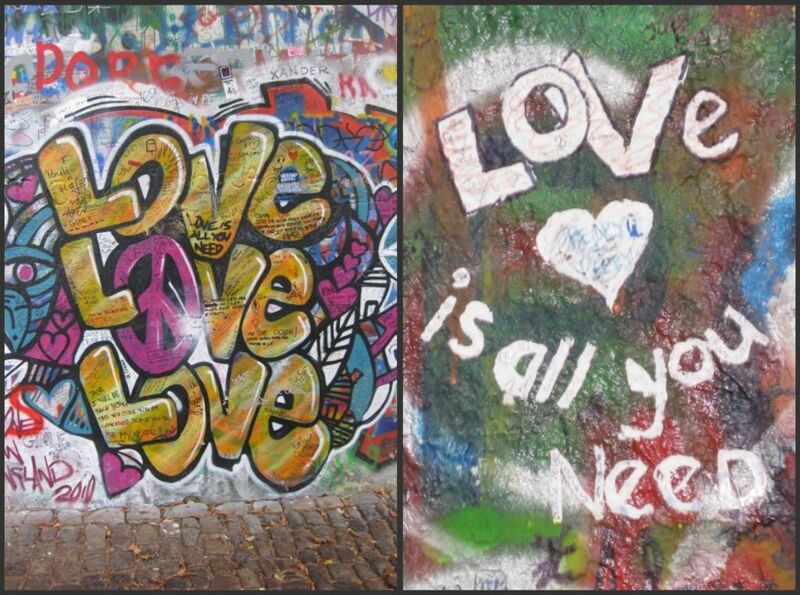 While Beatles lyrics, pictures of Lennon and proclamations of people’s love for him can still be seen on the Peace Wall, it has become a place where people scrawl their hopes, dreams and feelings. You could spend hours reading all the notes. Here is a selection of my favourites. I have fallen in love with these mixed media collages by Tiphanie Brooke (a.k.a Antigirl). Being the extremely talented lady that she is, her pieces include design, print, illustration, photography, painting, screen printing complete with a digital finishing touch. These images are from her collection “Women” (2003 – 2008) which are created using a combination of papers, glues, inks, paints and digital alterations. I hope you have a wonderful Easter holiday planned whether it be a road trip, overseas adventure or a relaxing time at home. I have fantastic Easter memories of Easter egg hunts around the house, scoffing chocolate until I’m ill and hanging out with the family. This year I’ll be working a little and taking it easy a little too. Here are a few Easter photos and ideas to inspire you to get your creative groove on! Make delicious treats in the shape of bunnies. Challenge your barista to create an Easter foam picture. Give yourself a crazy Easter manicure. Indulge in delicious hot cross buns. Wear bunny ears. Just because. Cover the house with Easter themed decorations. Decorate Easter eggs – get creative! Dress your child (or someone else’s) as a Tom Cruise in Risky Business Bunny. Despite the fact that we are meant to be in Autumn not Winter, it is certainly chilly and miserable here weather wise. Instead of moping around reminiscing about the days of bare legs and singlets, I figured I’d throw some winter inspiration at you. For those of you about to enjoy Spring – let us know what you’re loving about your change in season! From left: Akira Bird Print Spiral Shibori Scarf Vest, Country Road Crushed Bamboo Wrap Scarf, Mimco Vespa Wrap (the Camel colour is even better), Lee Mathews Woodblock Leaf Print Silk Scarf. From left: Arthur Galan Seamless Belted Military Coat, Hussy Reflective Jacket, Arabella Ramsay Leather Hooded Trench. The other night T and I indulged in some delightful dessert at LuxBite (soon to be featured on the next installment of Week o’ Love) and discovered Tea Forte. Not only is the tea delicious, but their glass tea-pot/cup set and the design of their tea bags is gorgeous! Pitango‘s Morrocan Chicken Soup with Chickpeas and Cumin is awesome! Or if you’d rather get your hands dirty and make your own, why not test out this Pumpkin Soup recipe? Or Chicken and Sweet Corn? 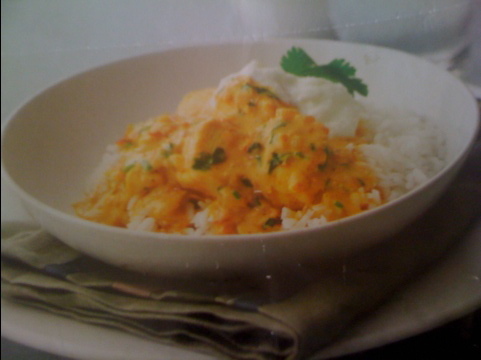 Here is a recipe I’ve been using (and loving) for Low Fat Butter Chicken (one of my usually calorie-laden faves). It takes about 40 minutes to prepare and cook and serves 4. Heat 1 tbsp of oil in a saucepan on medium-high. Cook chicken until browned. Remove from pan. Heat remaining oil in the same pan on medium. Cook onion, garlic and ginger for 5 minutes, until onion softens and browns slightly. Reduce heat to low. Add garam masala, tumeric and cumin. Stir for one minute, until fragrant. Add tomato and stock. Increase heat to medium-low, cover and simmer for 10 minutes to allow flavours to infuse. Return chicken to pan and simmer for a further 5 minutes, until cooked through. Stir through evaporated milk and simmer for 1 minute, until heated through. Remove from heat. Stir through chopped coriander. Service with rice/veges and yoghurt and a few coriander leaves. 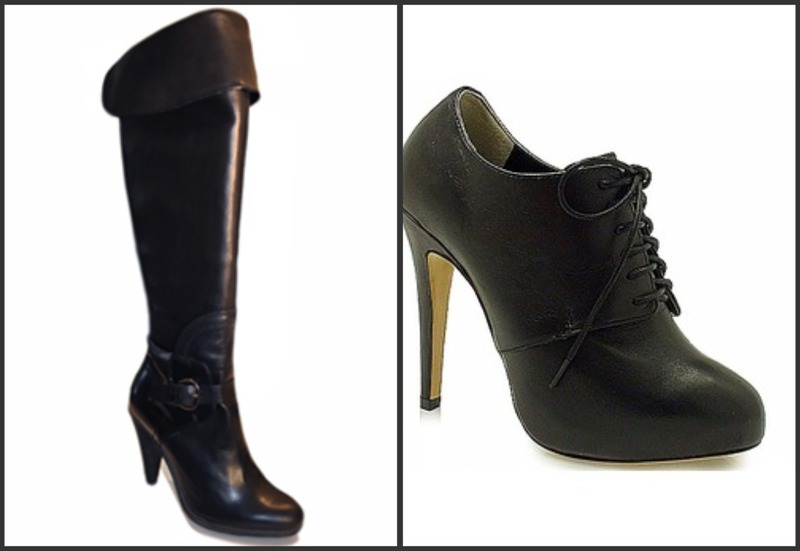 What are your favourite winter warmers to get you through the cold months? 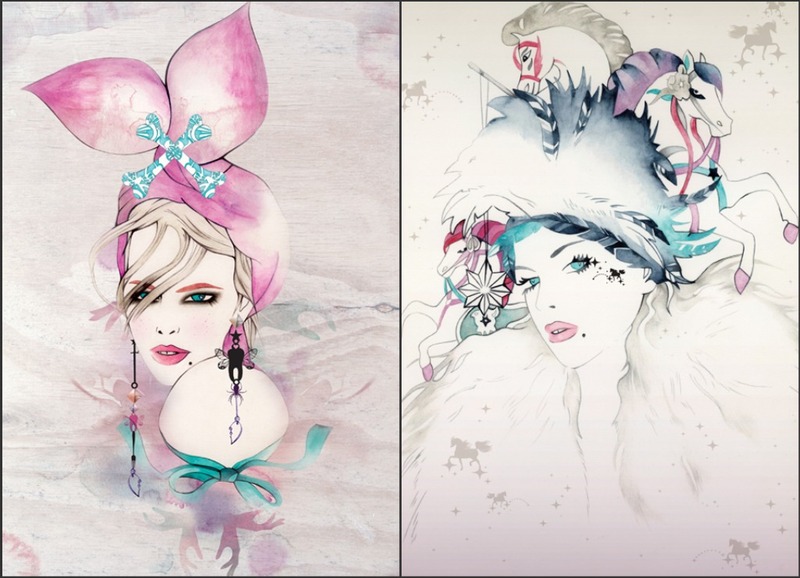 By now some of you may know that I have a bit of a “thing” for fashion illustration. Nadia Flower is a New Zealander with a whole bunch of talent. Her designs have been featured in Glamour, Yen and Marie Claire magazines and campaigns for Coca Cola and David Jones (just to name drop a few). 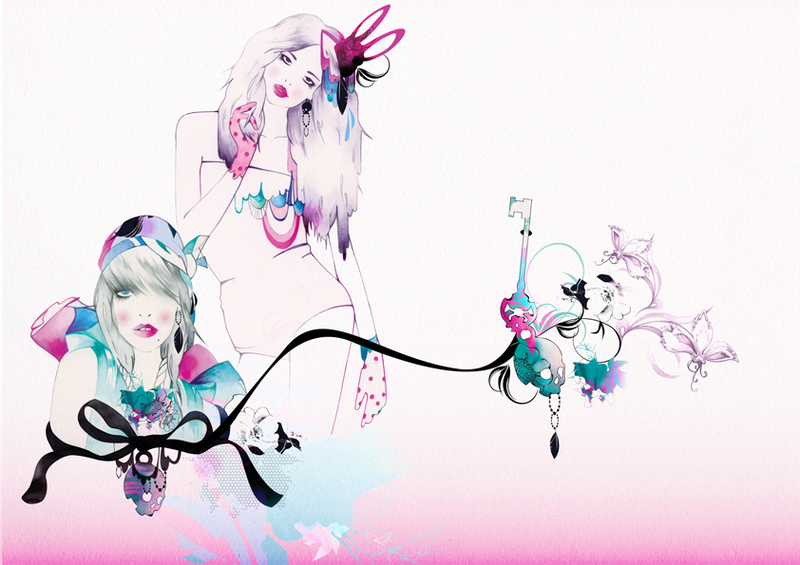 Nadia’s work is consistently fresh, feminine and intricate; using a combination of hand-drawn and computer based illustrative techniques. Check out her portfolio on her website here or follow her blog (with a few snapshots of her gorgeous toddler) here. I moved to Melbourne almost 3 years ago and it’s beauty never ceases to amaze me. Nobody captures the vibrancy of the city quite like photographer Matt Irwin. I hope you’re as inspired by his amazing images as I am (and that it may persuade you to visit sometime)! You can buy any of his images on his website, starting at only $12! 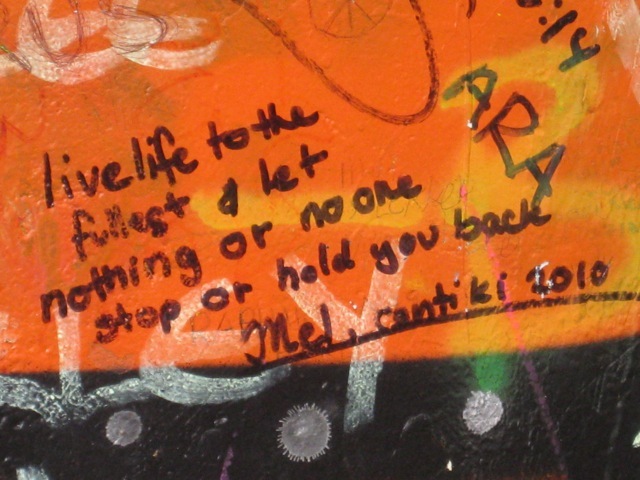 A very special friend of mine sent me a quote today. 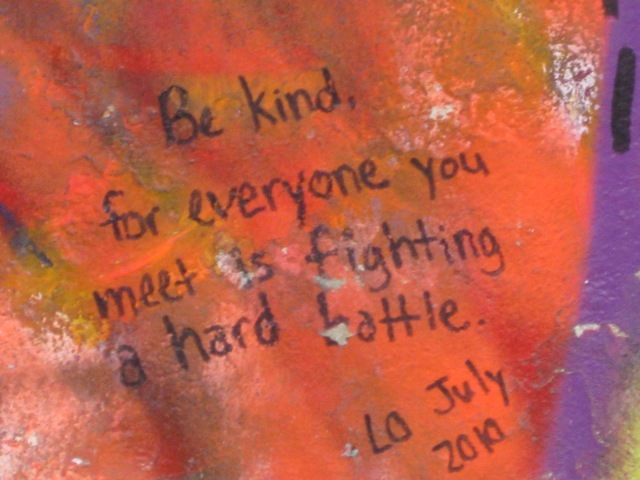 A quote that was just perfect for today. Today was my first day as a self-employed musician and I have to keep reminding myself that it will all be okay, it will all work out. That is why this was perfect. He's also a fantastic photographer, so I hope he won't mind me sharing one of my favourites with you. 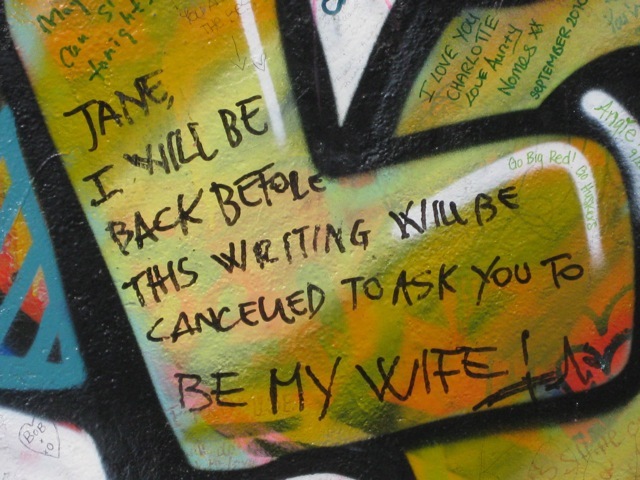 Copyright Daniel Wilson 2009.